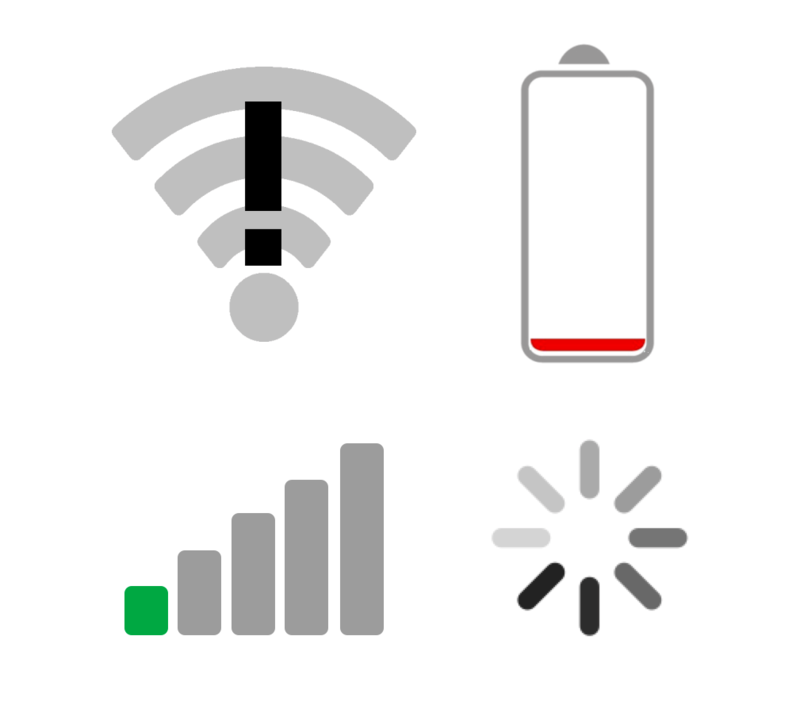 In our modern lives, if you see one of the above icons, it likely causes you a lot of anxiety. We rely on technology in our daily lives so much that the thought of no Internet, or a stalled device,or no cell service, or no battery power, means we’re not digitally connected to the world around us. As modern marketers, we make a living ensuring our companies are digitally connecting and engaging with our customers—ensuring each touchpoint is personalized and optimized to our audience’s preferences for delivery at the right time and for their device type.